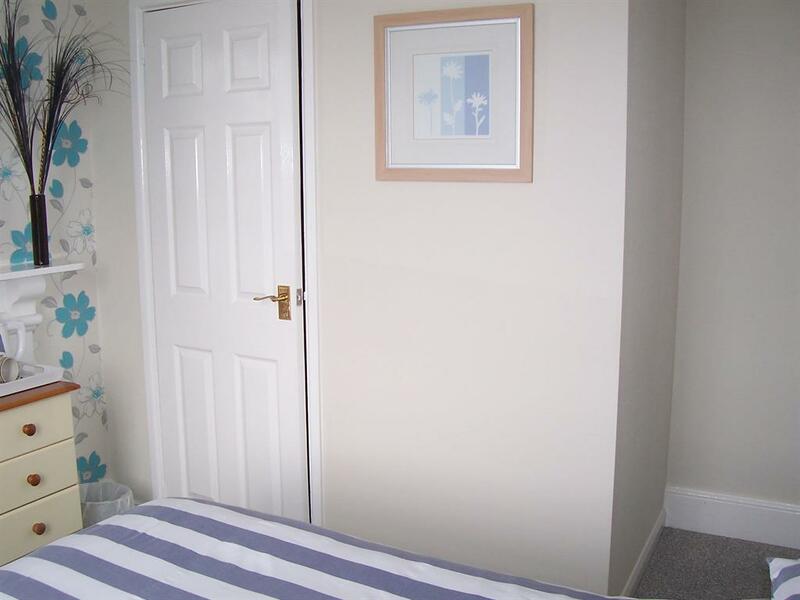 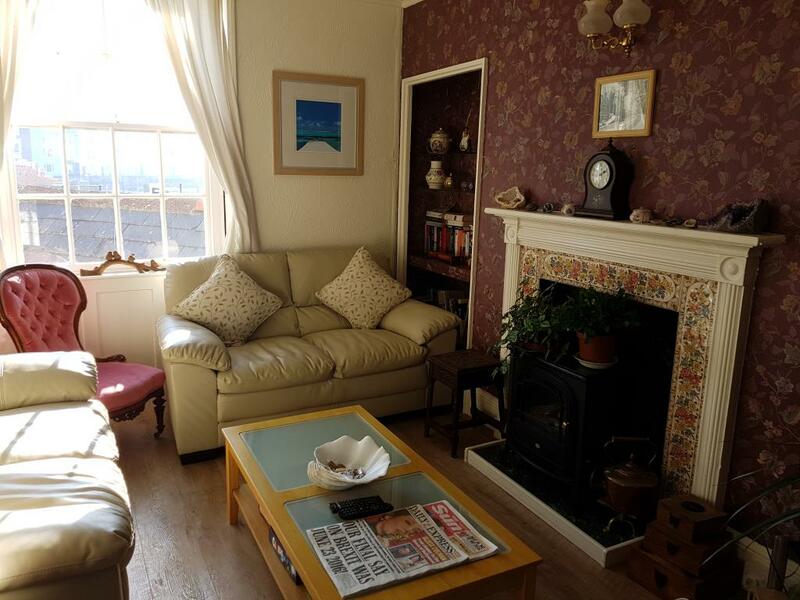 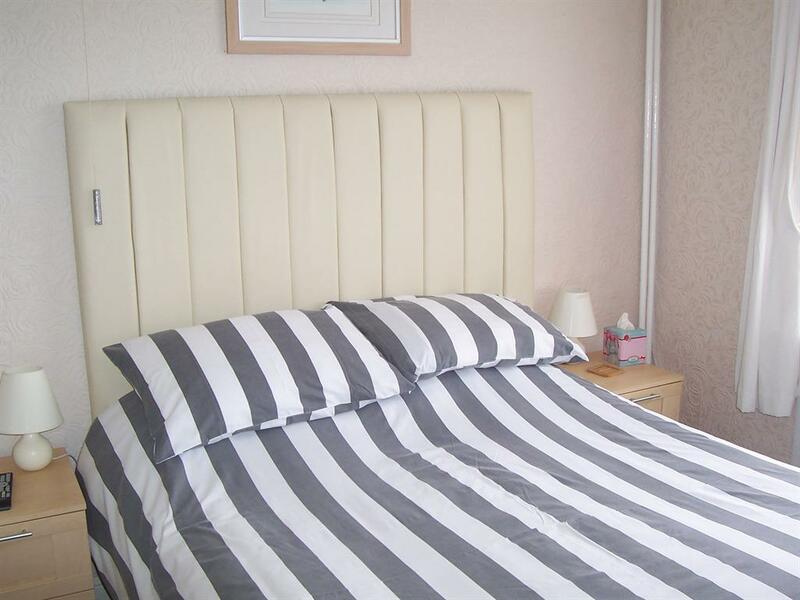 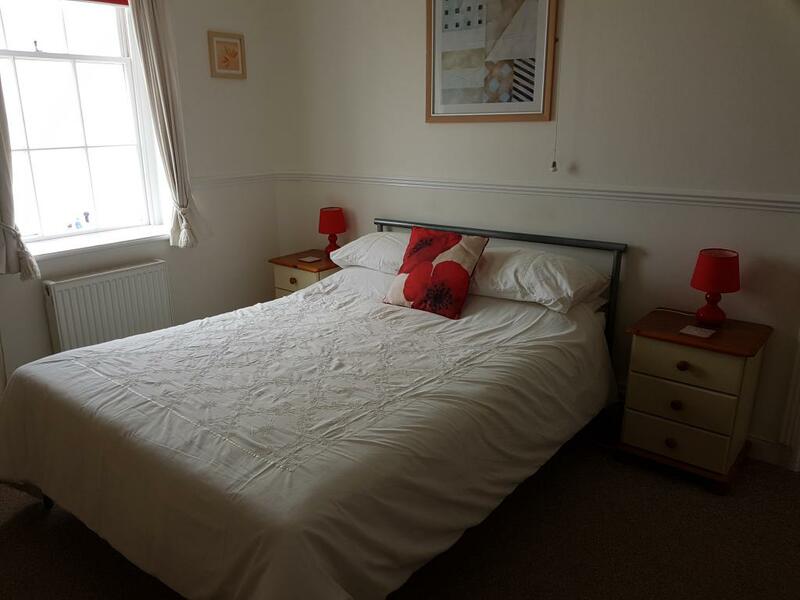 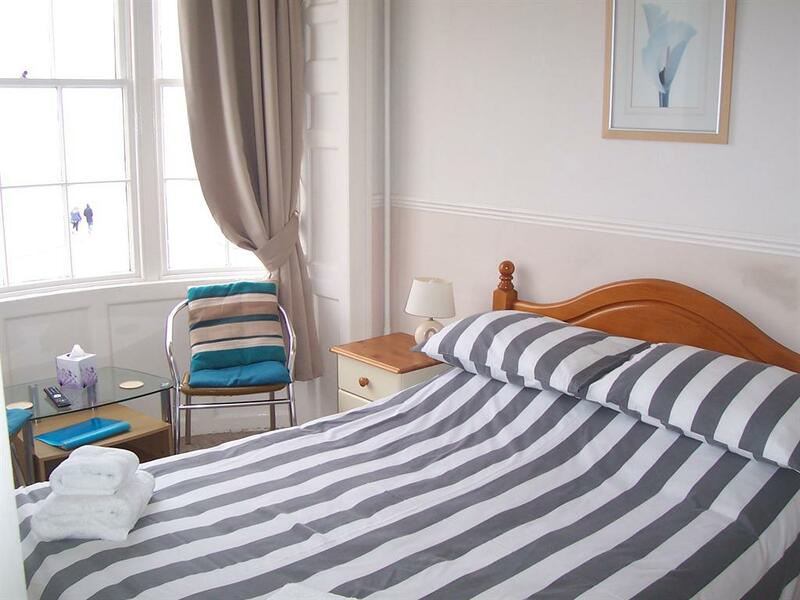 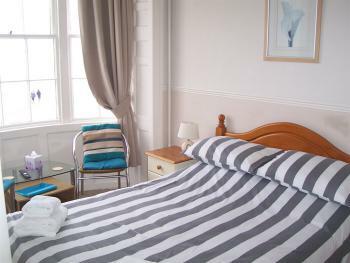 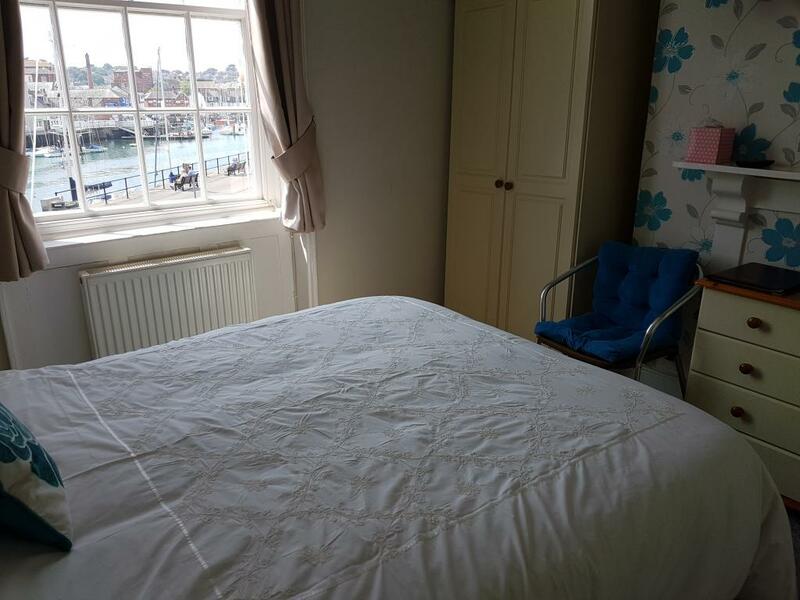 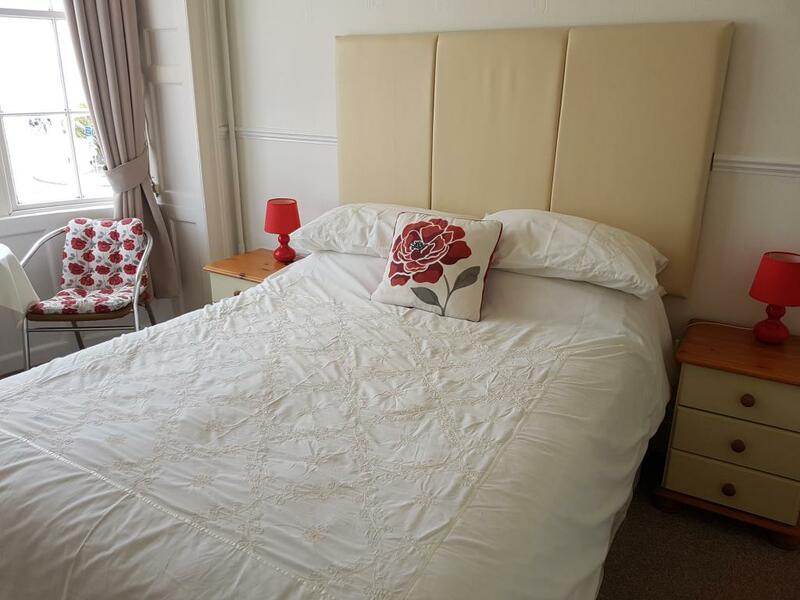 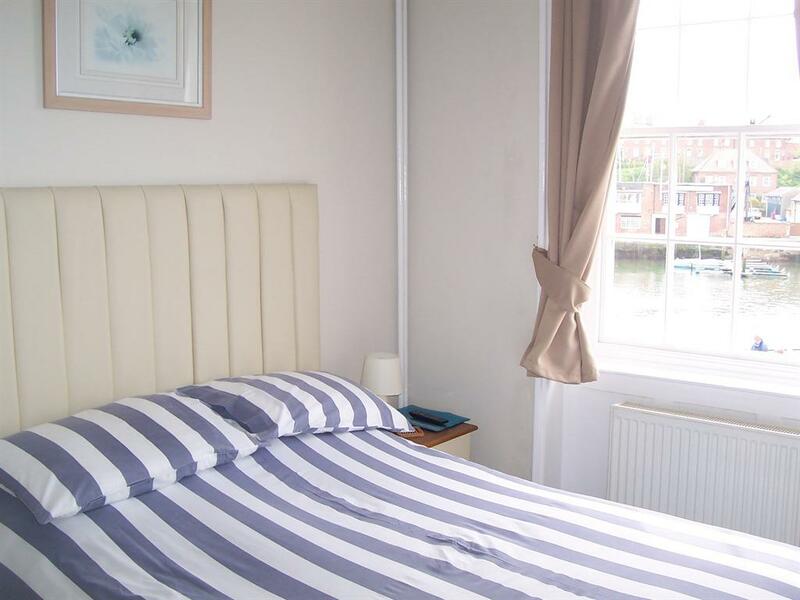 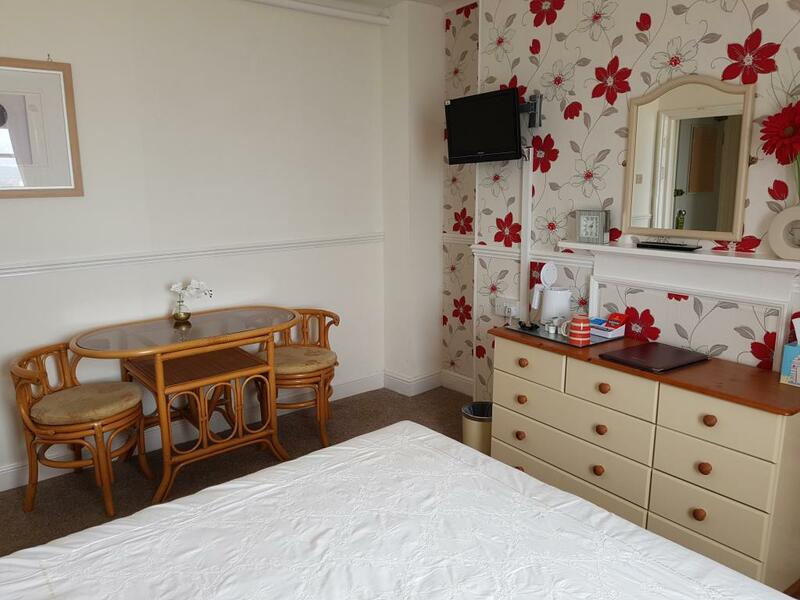 Double Room with sea or harbour view and ensuite facilities. Rooms contain remote control colour tv and tea/coffee making facilities. 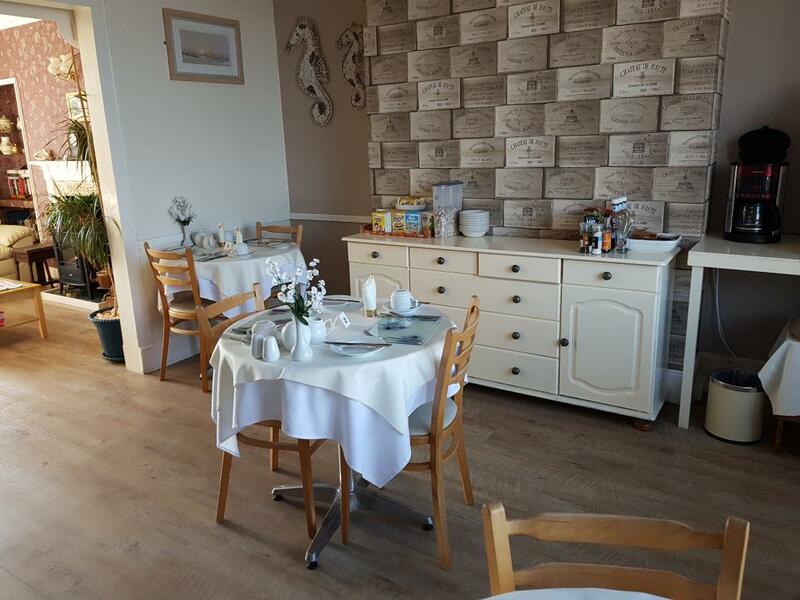 Internet Price is based on 2 adults sharing,brreakfast included in the price. Karen & Graham King welcome you to the Beach View, our family run Guesthouse in Weymouth. 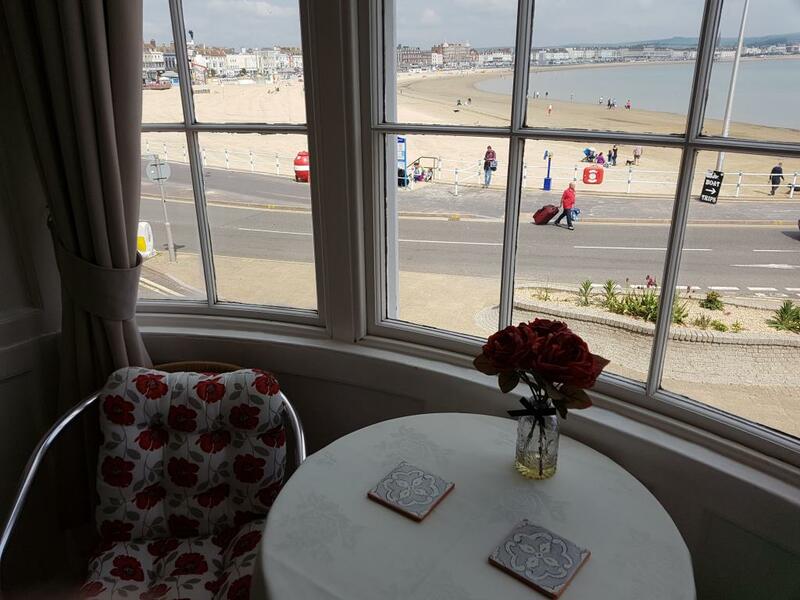 Built in 1805, This Grade II Listed Georgian Building is situated on Weymouth's beautiful seafront, with the beach just yards away. 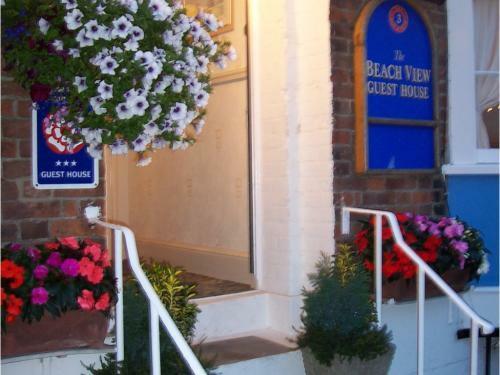 You can be assured of a warm and friendly welcome, staying with us at the Beach View. 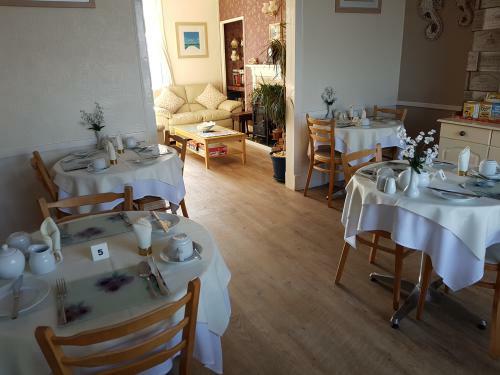 We take pride in providing a relaxing atmosphere, comfortable accommodation and great breakfast! 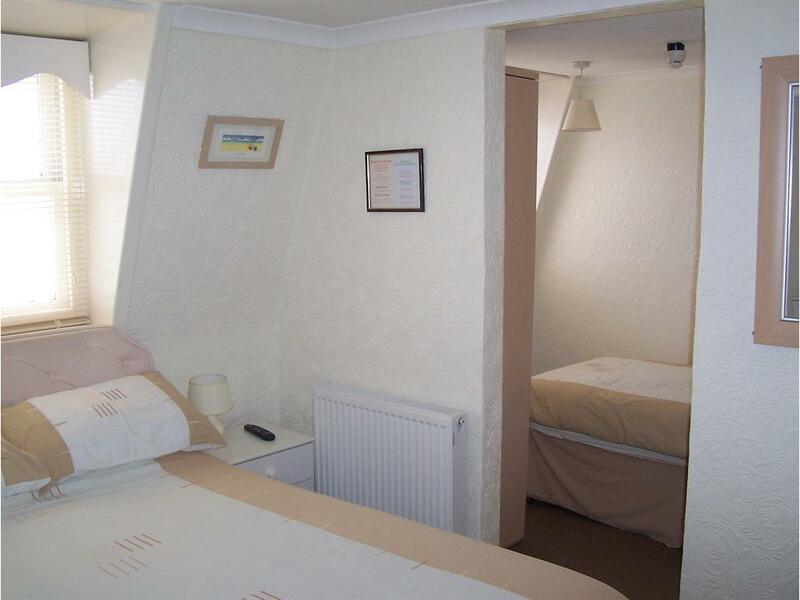 Why not have a day sea fishing or maybe take a boat trip for either we are ideally situated. 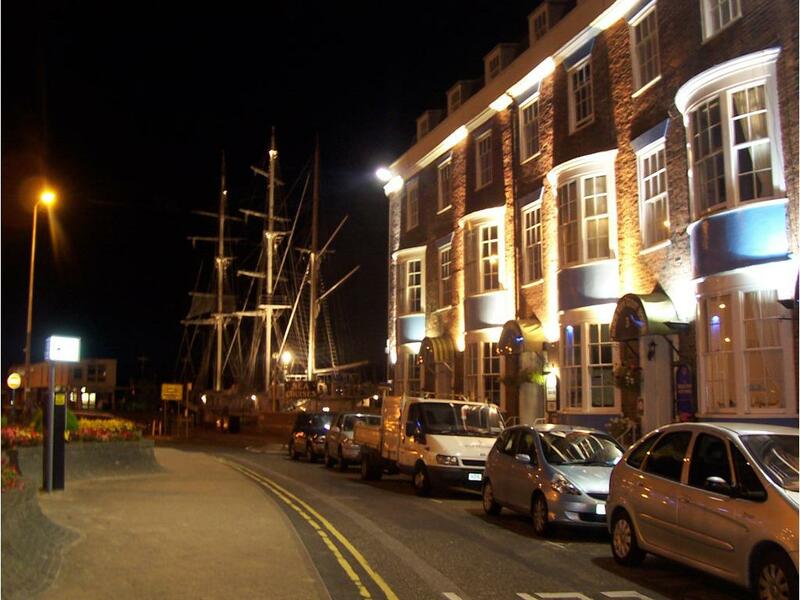 Weymouth Pavilion (Theatre) is just seconds away offering a variety of shows. 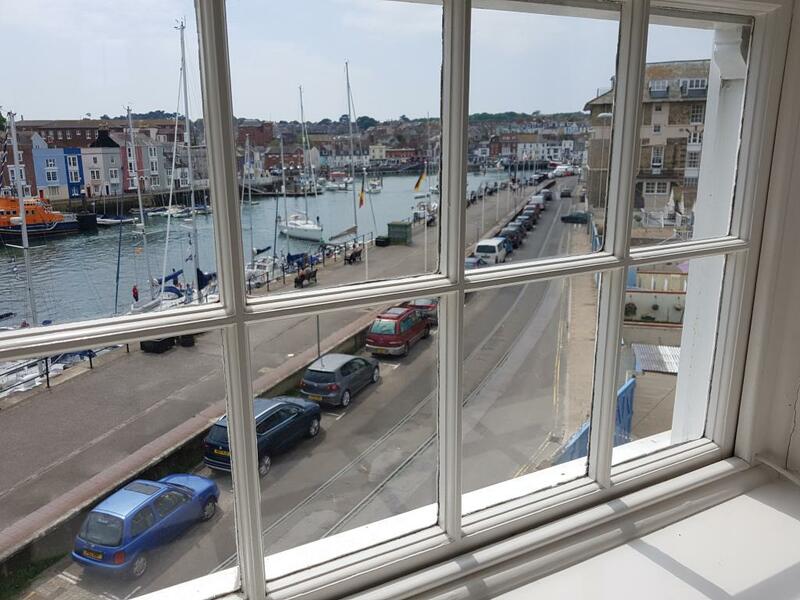 Or maybe just a simple stroll around Weymouth town centre & esplanade for a spot of shopping!